After all their hard work, the final presentations are upon us. This Thursday is our Teach In. Please read below for answers to all of your pressing questions. 1. What is this thing? The Teach In is a day of sharing information about social justice causes. Each student was asked to choose a social justice topic that they feel passionately about, passionately enough that they were willing to stand up for it regardless of the consequences. Students have 10 - 15 minutes to share their topic is some format. Some have chosen speeches, some have chosen documentaries, some have chosen to create websites, zines, art, or children's books. 2. What should they wear? Last Thursday we tie dyed t shirts because what sit in/teach in would be complete without tie dye? Students are permitted to wear jeans or shorts or skirts with their tie dye shirts. 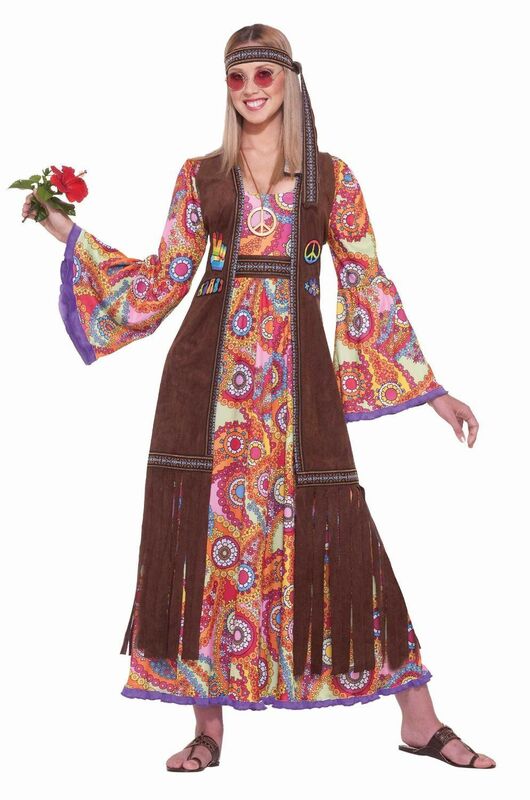 We're going for the "hippy" look. If students would like to add bell bottoms, funny glasses, fringed vests, or flower wreaths they are certainly welcome to. They are permitted to alter their shirts to add fringing and beads if they would like. 3. What should they bring? Presentation pieces are a must.They may bring a bean bag chair or other comfy pillow to sit on and snack to share. Neither is required. We will be having pizza for lunch, so students do not need to bring a lunch, but I'm sure they will be hungry long before the pizza is ready, so snack is a good idea. 4. What time will students be presenting? We will begin presentations at 8:30 and go until they are done. There is no guarantee of what time a particular student will go. Parents are welcome to attend as long as they remember that we have promised students an emotionally safe space to present. We have discussed at great length that I do not expect people to agree with everything being presented, but I do expect them to listen with an open mind and be respectful. It takes an immense amount of bravery to get up and speak about something you care deeply about knowing that others may not agree with you. So, parents attending will be asked to join the circle with a open heart and mind while being hyper conscientious about body language.